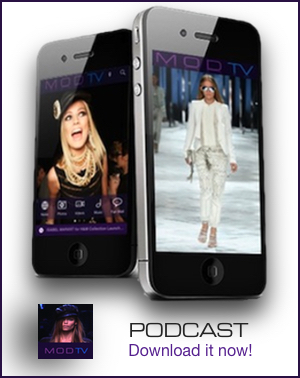 By: Team MODTV on Apr 22, 2014, 17:52. Jourdan Dunn is the new face of Maybelline New York. The 23 year old stunning British model joins Christy Turlington and Emily DiDonato as a brand ambassador. 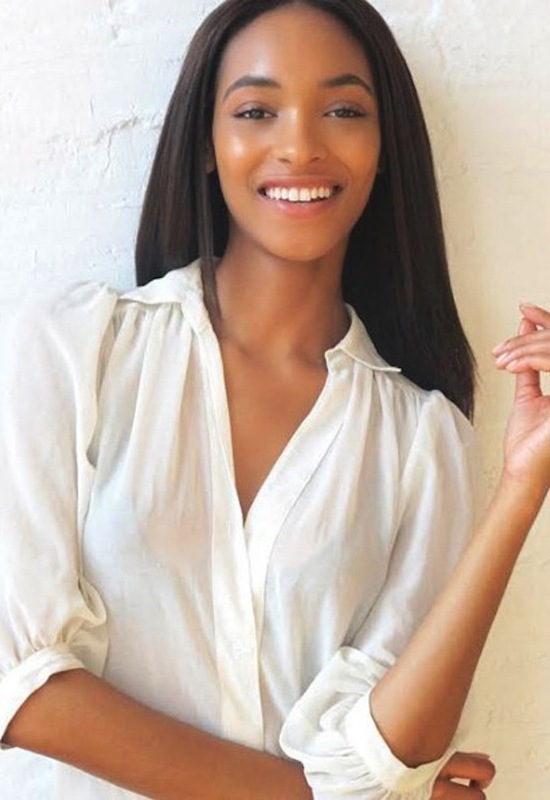 “Jourdan’s look, style and positive energy are perfect for the Maybelline New York brand,” said Jerome Bruhat, Global Brand President of Maybelline New York. “She truly reflects Maybelline’s vision of global beauty.” Last week, it was announced that Dutch model Marloes Horst is a brand spokesmodel as well. Look out for Jourdan’s new Maybelline ads this month.